Rent a Boat Rhodes. 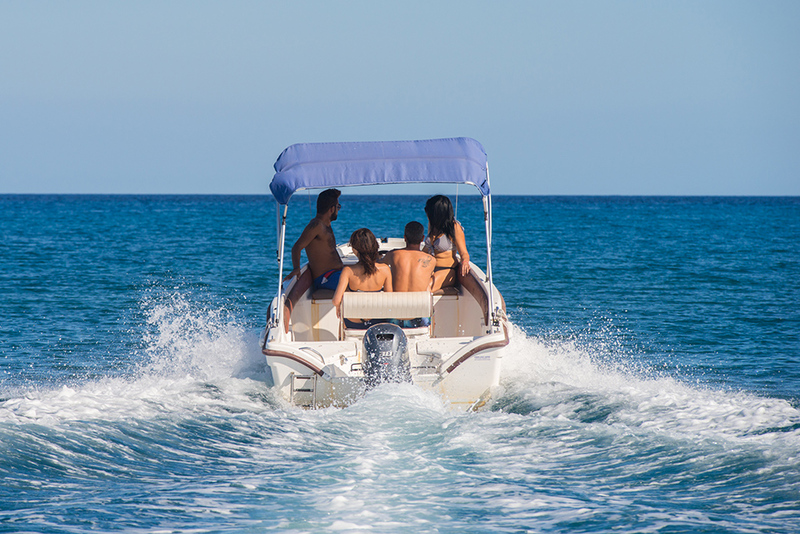 Explore Rhodes east coast on a boat. It is Easy, Safe and no licence needed. Reserve a boat for up to 5 or 6 passengers enjoy all the magical beauty of this glorious island! For a day or more, find your own deserted beach, and discover your own paradise. Have a picnic and make a memorable day for you, your family and friends. Is safe and you don’t need a license. Can I drive the boat by myself? For this kind of boat, no boat driving license is required. Our team will explain all the necessary procedures and safety features. 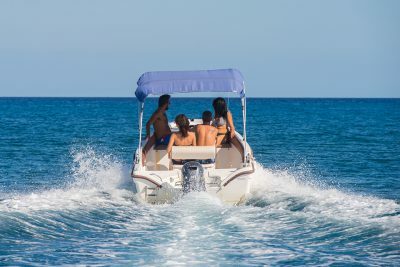 Is it safe to rent a boat in Rhodes? 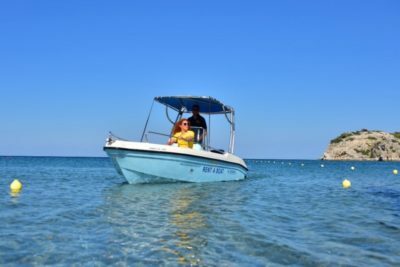 Why Kolymbia is the best place to start exploring Rhodes east coast? Our center is located right in the middle of the most amazing beaches on the island. Ride on the left side and visit Traganou Bay, Antony Quinn Bay, Faliraki beach, Kallithea Bay. Ride on the right side and visit, Tsambika beach, Stegna beach, Agathi beach, Haraki beach. Best Place To Start Exploring East Coast. Free Transfer to our Location in Kolymbia.